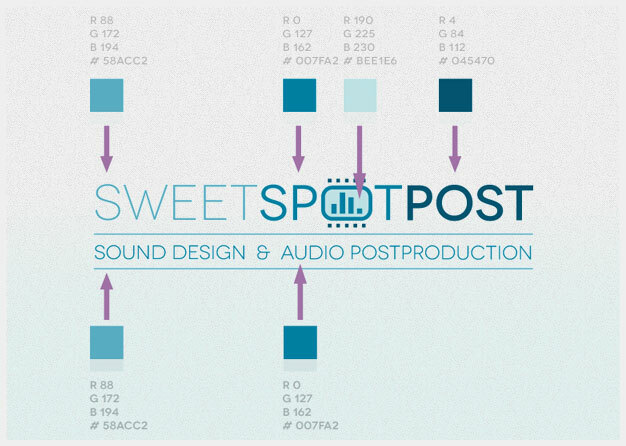 A great Sound Designer, Nico Krebs, who mainly works for the film industry in Germany. 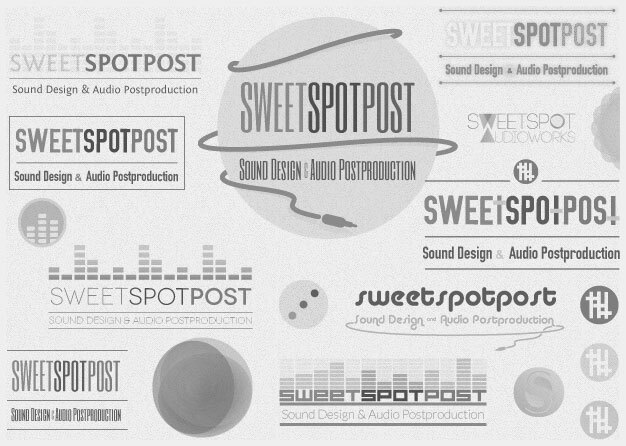 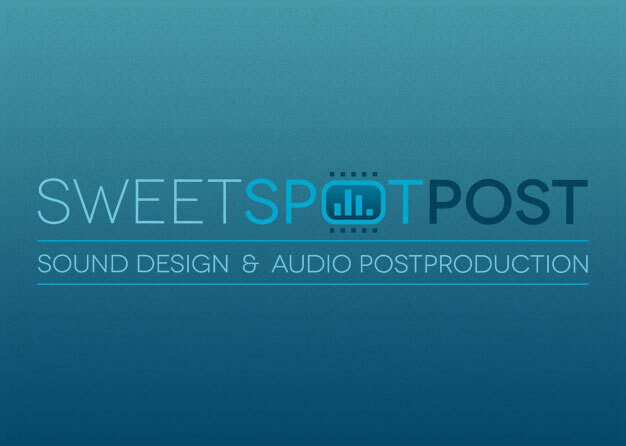 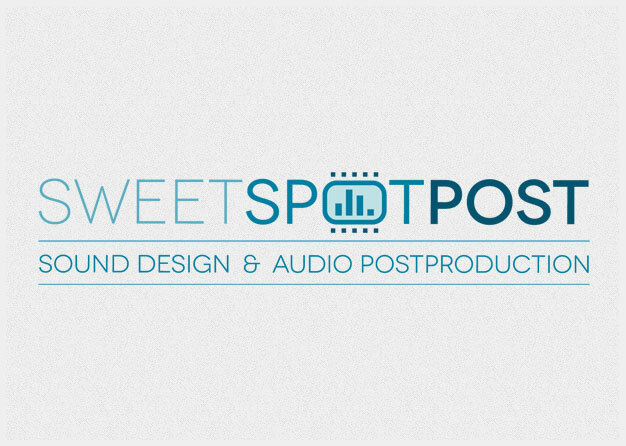 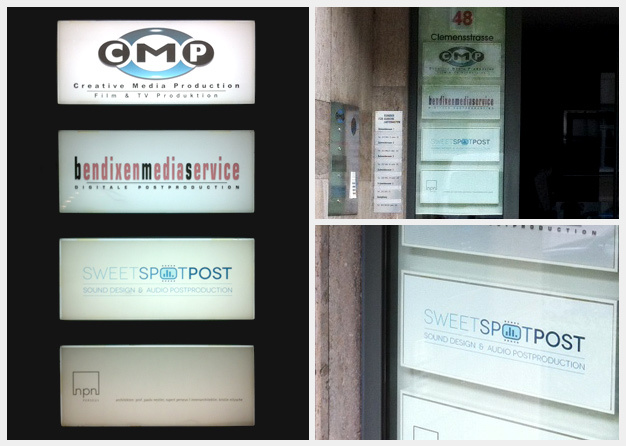 He has decided to move into a bigger studio and by that chance to change the professional representation of his given name into the ‚brand‘ sweetspotpost. 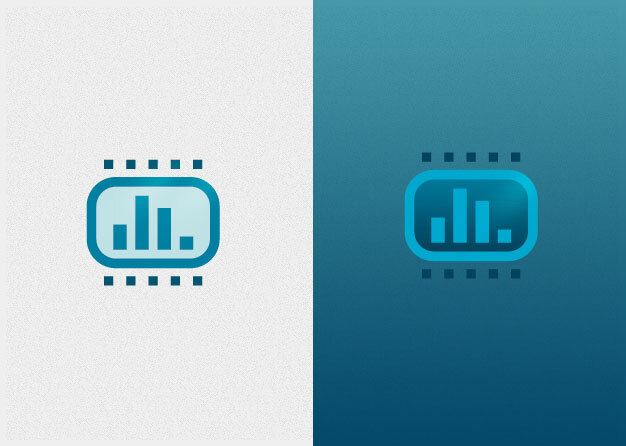 The Logo I’ve designed for his new company is part of the total redesign.